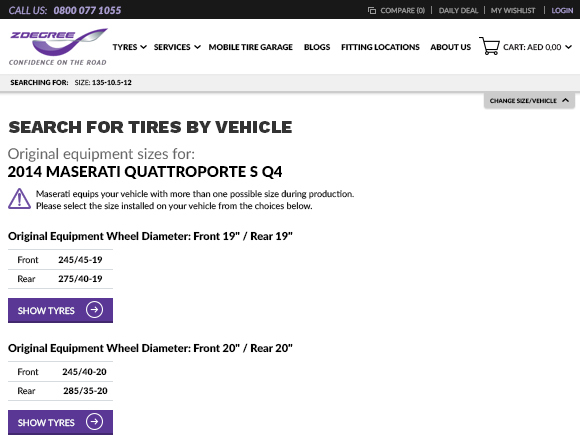 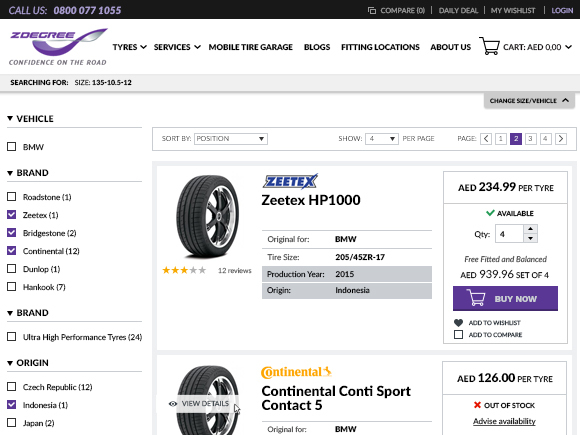 A website to buy tyres with a complimentary installation services. 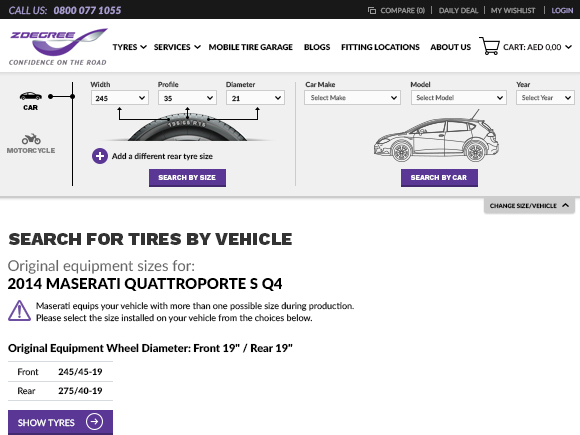 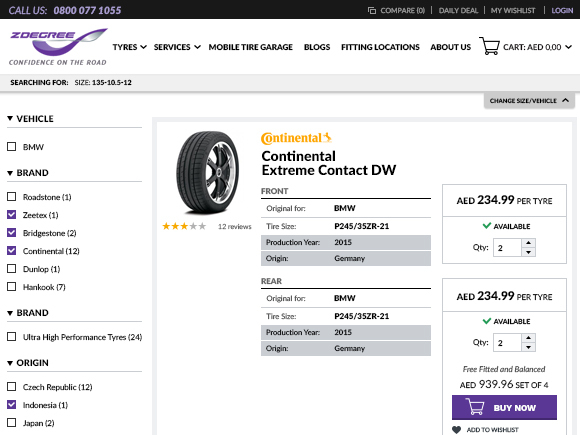 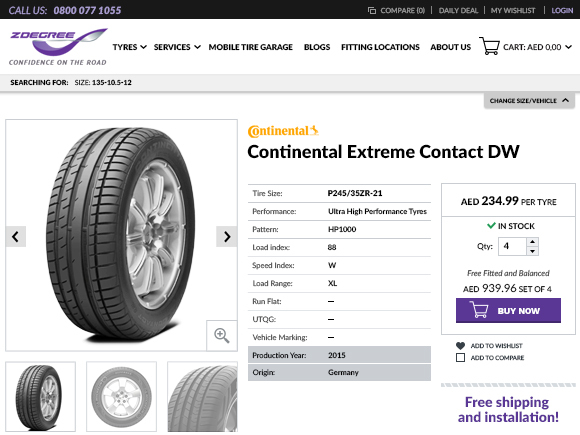 Mydegree.com boasts a very complex and powerful tyre search feature to serve customers with different levels of knowledge about car parts and tyres. 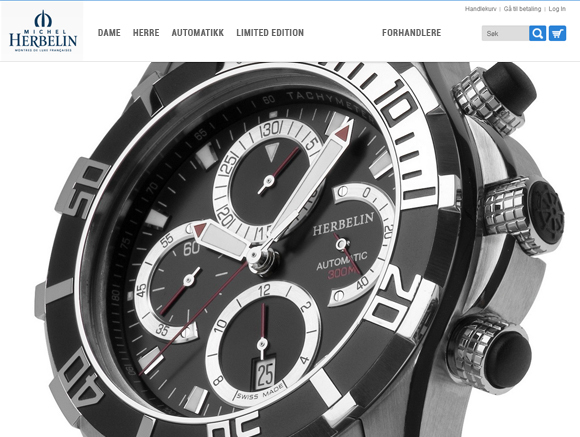 Much of Magento default functionality has been extended to provide an exceptional user experience to customers. 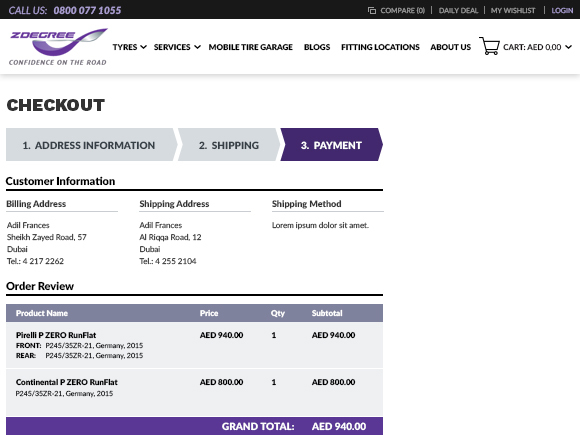 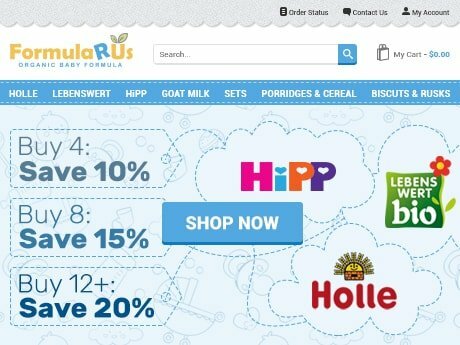 Checkout is powered by a third-party three-step checkout extension that guides users through checkout process and doesn’t scare them with abundance of fields all at once. 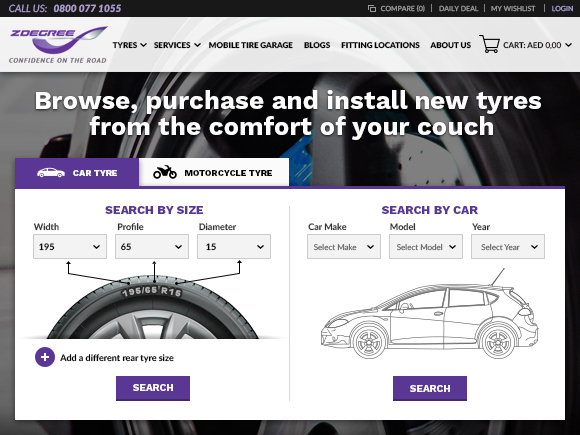 Besides, users can choose an installation company, book an appointment and have the tyres installed. 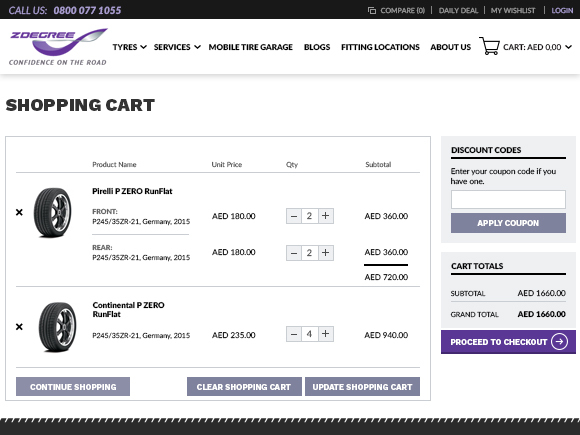 Finally, the design is created following the latest trends in user experience and usability. 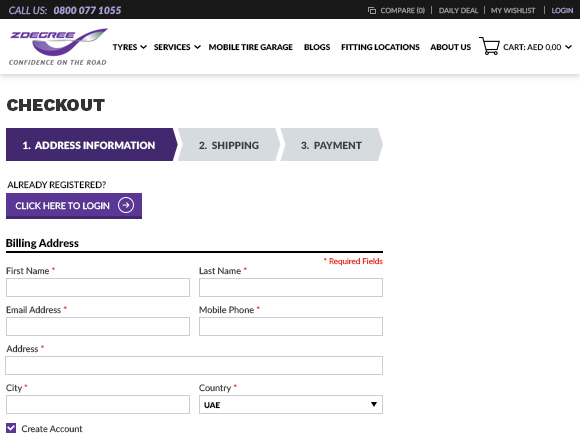 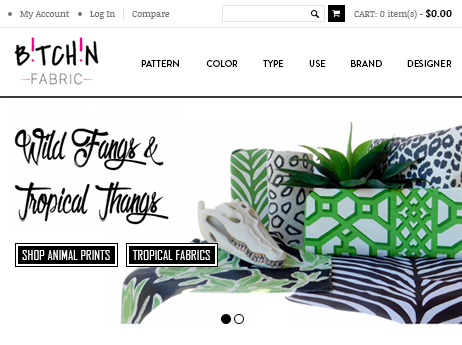 Contrasting colors help users notice important information and the overall clean look makes the buying process nice and pleasant.